We’ve invited speakers of diverse backgrounds to show us as many sides of our shores as possible, bringing them together with the theme of Treasures Of Our Shores. Mr Azri Adri: As an artist, Mr Adri uncovers the intrinsic value of our shores. Bringing us on a journey to discover the inner beauty of the ocean, he sharing what inspiration they may bring to our lives. Ms Liow Shen Yan: Everyone loves food! 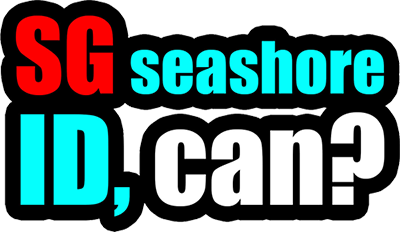 Especially seafood. 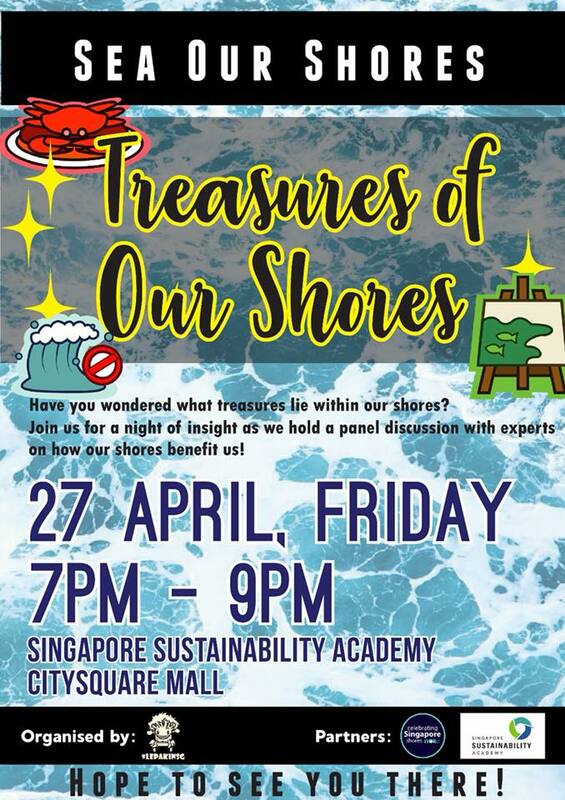 Ms Liow from the Marine Stewardship Council will share more about how seafood can be kept sustainable so we can be more responsible consumers. Dr Serena Teo: Often working in our shores, we will find out how our shores are special - being a major port and harbour, as well as some of the unique challenges we face an insightful sharing by Dr Teo on the World Harbours Project. 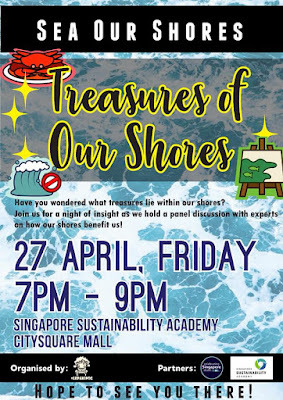 Mr Sivasothi: Fondly known as Otterman, Mr Sivasothi will share his knowledge about our local mangroves and shores, shedding light on the roles that our Singapore shores play on the international stage.